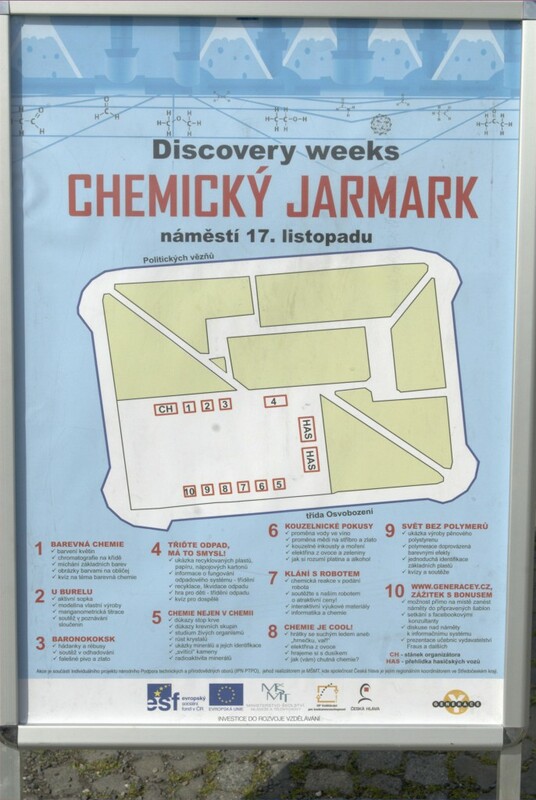 Chemický jarmark v Příbrami / Chemistry Fun Fair in Příbram | One of the six institutes constituting the Section of Chemical Sciences of the Academy of Sciences of the Czech Republic. 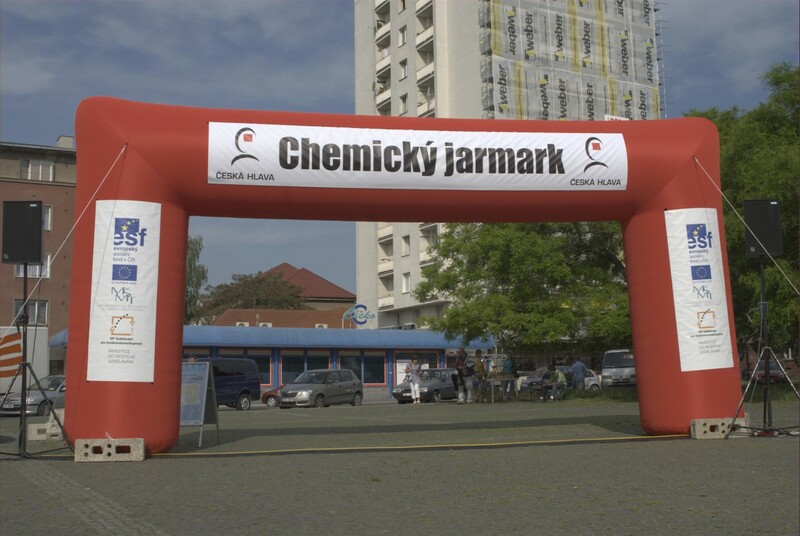 Ústav chemických procesů se 6. června 2011 zúčastnil chemického jarmarku v Příbrami. 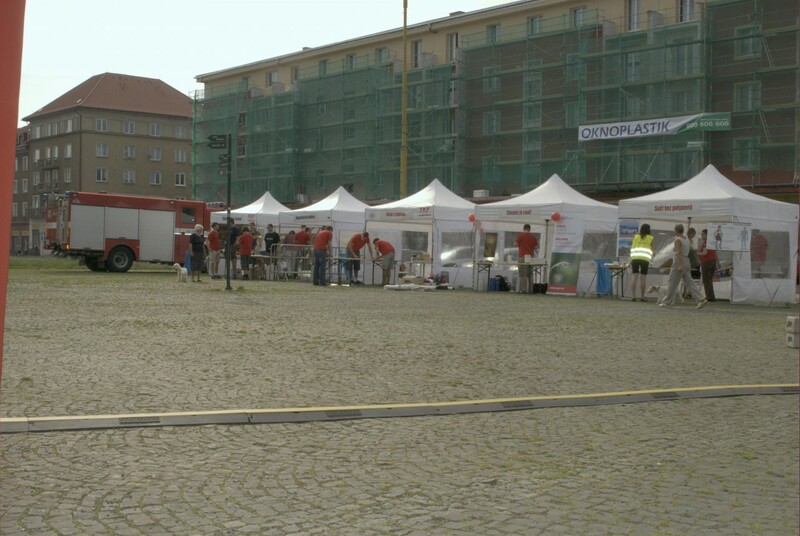 Zde je výběr z fotografií Zdeňka Wagnera, jehož celou fotogalerii z akce naleznete na jeho stránkách. 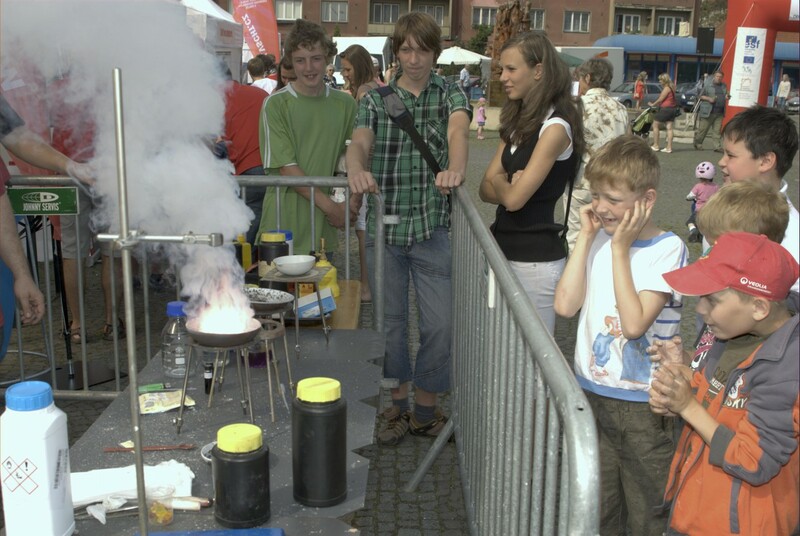 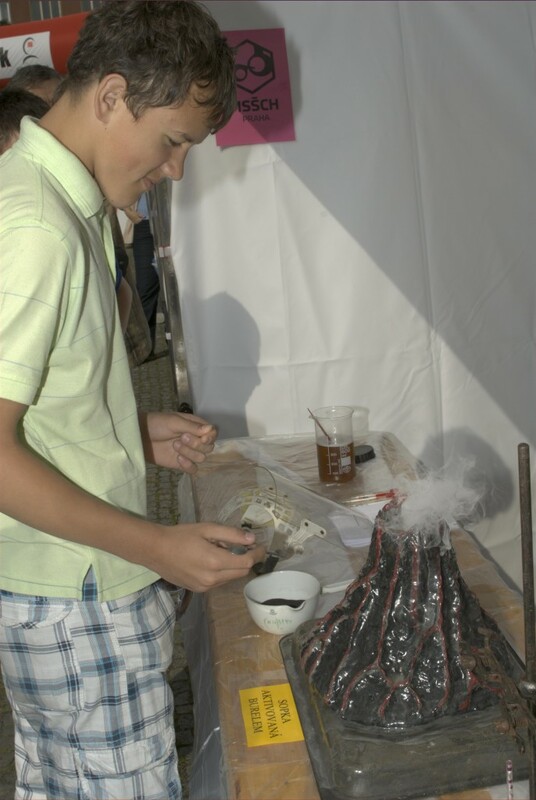 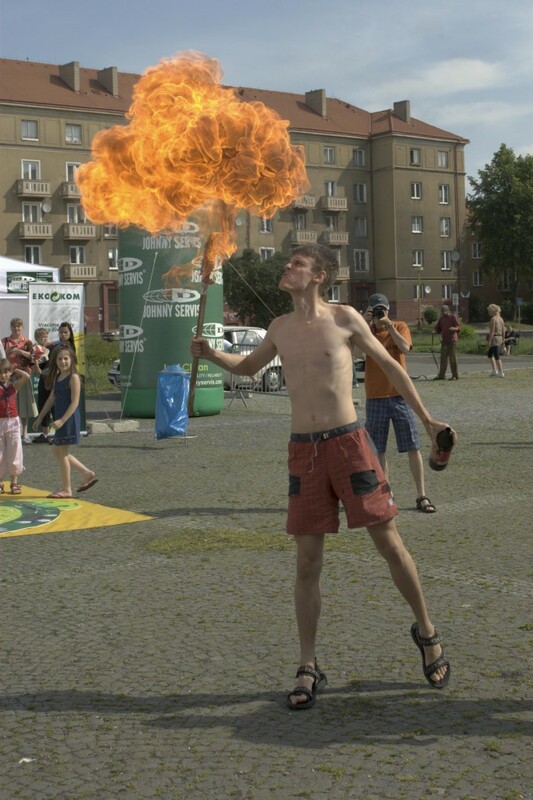 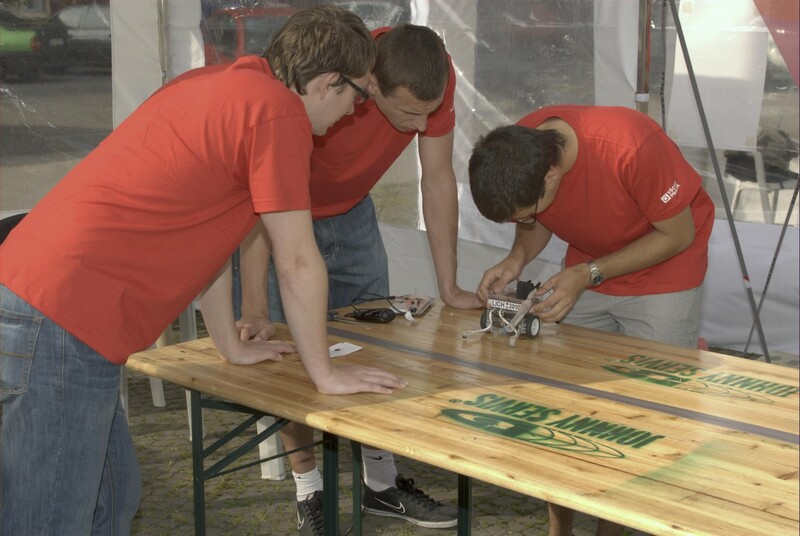 The Institute of Chemical Process Fundamentals took part in the Chemistry Fun Fair in Příbram on June 6, 2011. 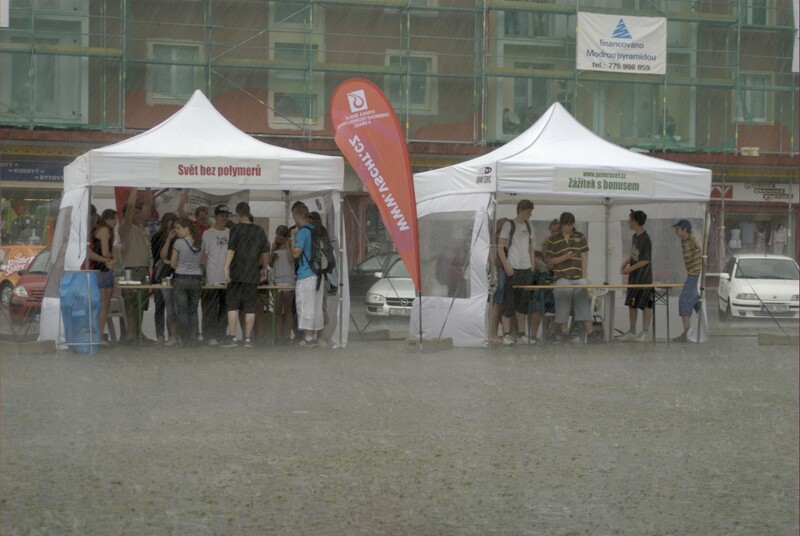 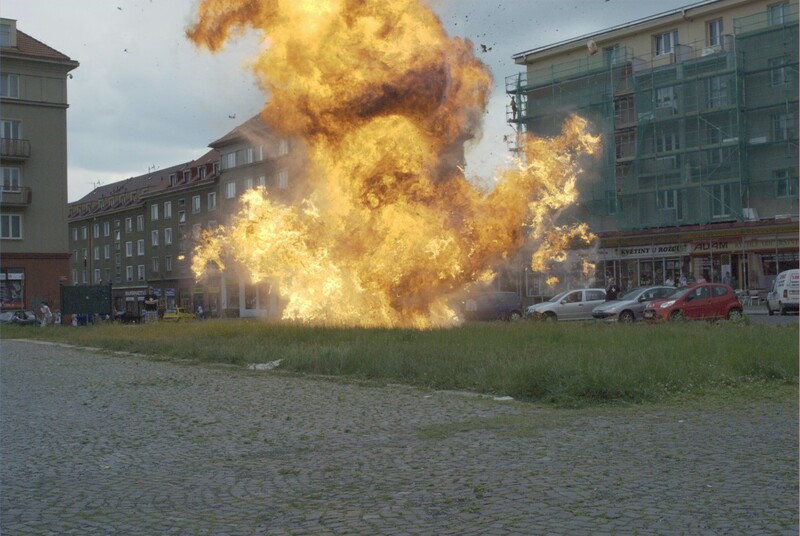 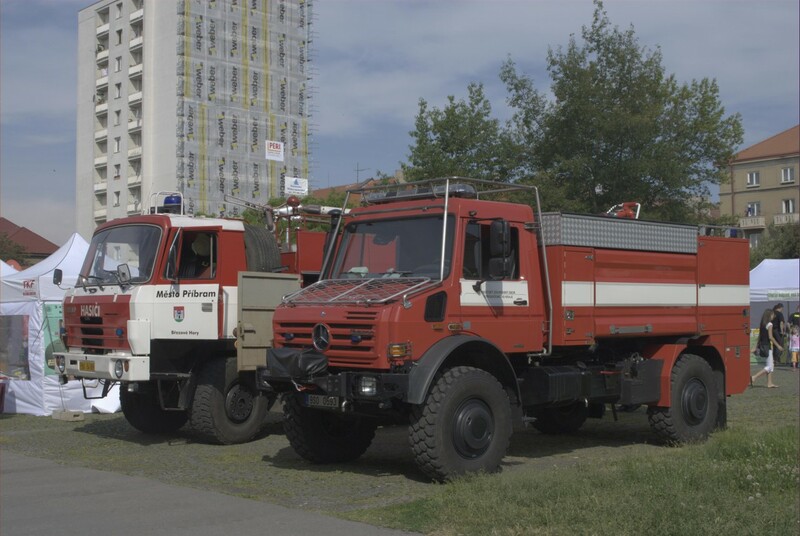 Have a look at selected pictures taken by Zdeněk Wagner. 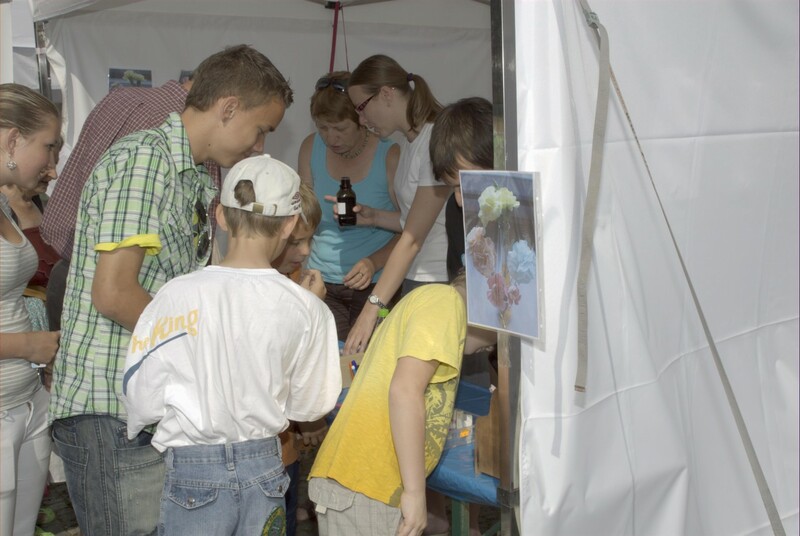 The entire photogallery may be found on his website.